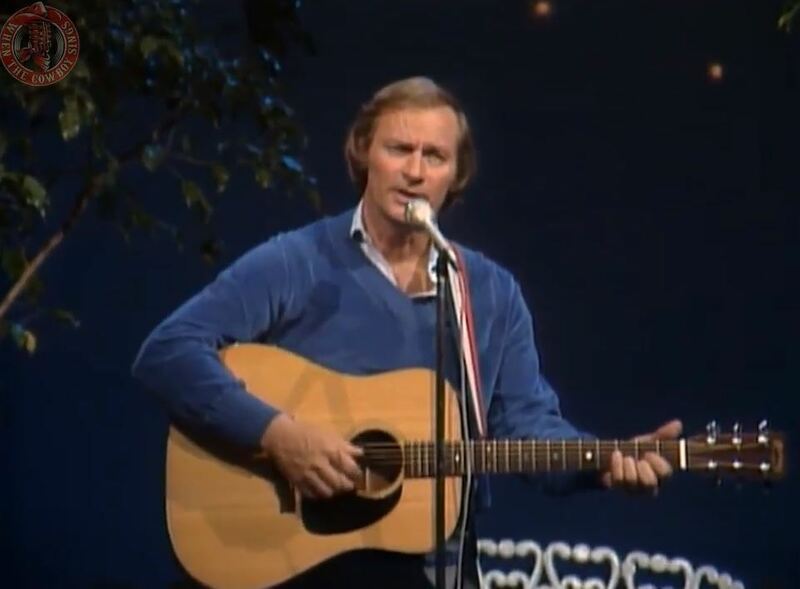 Artículos con la etiqueta "Vern Gosdin"
Vern Gosdin performs "I Can Tell By The Way You Dance "
"I Can Tell by the Way You Dance (You're Gonna Love Me Tonight)" is a song written by Sandy Pinkard and Rob Strandlund, and recorded by American country music artist Vern Gosdin. It was released in March 1984 as the lead single from the album There is a Season. 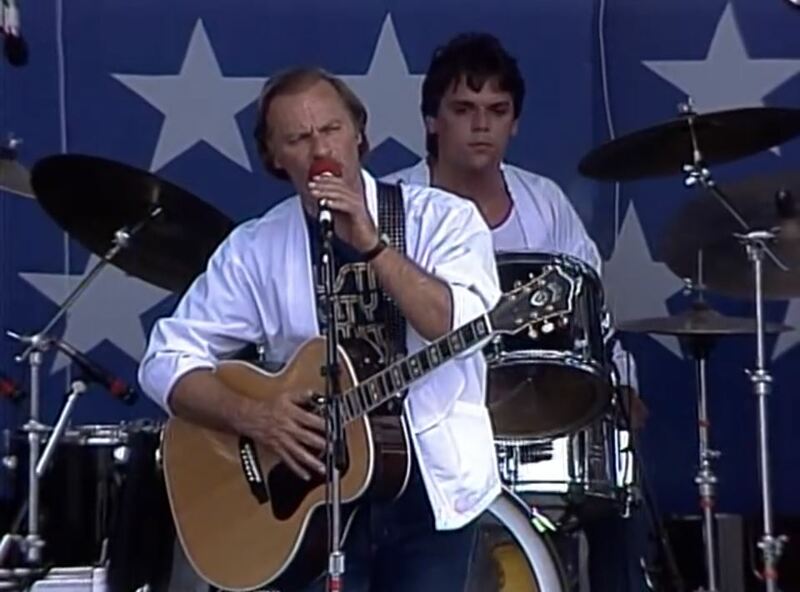 The song was Vern Gosdin's eighteenth country hit and the first of three number ones on the country chart. The single spent one week at number one and a total of fourteen weeks on the country chart.